Ensuring America’s Health explains why the US health care system offers world-class medical services to some patients but is also exceedingly costly with fragmented care, poor distribution, and increasingly bureaucratized processes. Based on exhaustive historical research, this work traces how public and private power merged to favor a distinctive economic model that places insurance companies at the center of the system, where they both finance and oversee medical care. Although the insurance company model was created during the 1930s, it continues to drive health care cost and quality problems today. This wide-ranging work not only evaluates the overarching political and economic framework of the medical system but also provides rich narrative detail, examining the political dramas, corporate maneuverings, and forceful personalities that created American health care as we know it. This book breaks new ground in the fields of health care history, organizational studies, and American political economy. "Christy Chapin's Ensuring America's Health changes the scholarly conversation about the history of our health care system. It explains how both public and private forces created Medicare in 1965 and how the 'insurance company model' of health care finance has prevailed ever since. 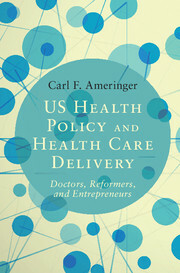 This book is the best treatment we have of the historical dimensions of our current health care crisis and will prove to be an indispensable resource for historians and policy makers." 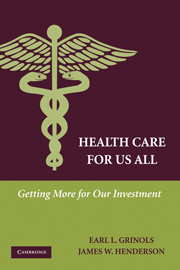 "A brilliant history of America's extended and expensive experience with the insurance company model of health care. Read it!" 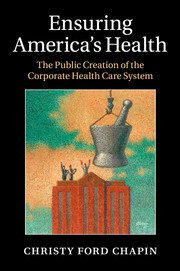 "Ensuring America's Health: The Public Creation of the Corporate Health Care System is an important history of how US health care came to be dominated by the private insurance industry. 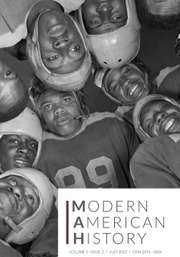 Through impressive research and argumentation, Christy Ford Chapin examines how the 'insurance company model' rose to prominence and eventually to actual governance of health care consumers and practitioners … [this book] is an essential contribution to the historiography of the US health care system and will be of great interest to historians of medicine, policy, and business." 8. 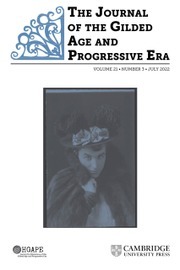 Epilogue: the limits of 'comprehensive' reform, 1965–2010. Christy Ford Chapin is an assistant professor in the department of history at the University of Maryland, Baltimore County. 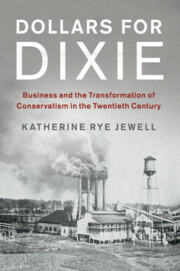 Her areas of research include political, economic, and business history, as well as the history of capitalism. 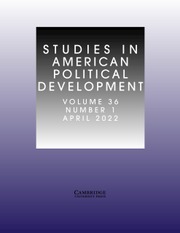 A key question driving her research is how the blending of public and private power has created a distinctive form of capitalism – American capitalism. 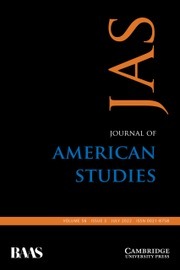 Chapin has won numerous awards to support her work, including the John E. Rovensky Fellowship in American Business and Economic History and a Miller Center for Public Affairs Fellowship. 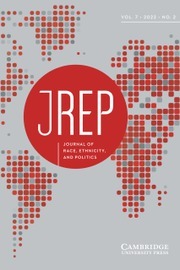 Her work has been published in Studies in American Political Development, the Journal of Policy History, Enterprise and Society, and the Business History Review.